Attorney Joe Horrox is committed to injury victims in and around Daytona Beach, helping them in their time of legal need. A skilled personal injury lawyer, Mr. Horrox has helped many of his clients move forward in life with dignity even after the most severe setbacks. Catastrophic injuries can be life-changing, but having a strong legal mind behind you can help a great deal. It's with this in mind that we'd like to consider paraplegia and how it affects people's lives. Paraplegia refers to a serious kind of spinal cord injury that typically occurs in the lower back or the middle of the back. When a spinal cord injury is especially severe and results in paraplegia, it will cause the injury victim to lose sensation and control of his or her lower extremities. This means that they will use the use of their legs and be bound to a wheelchair in order to get around. While medical science continues to make major strides forward with regard to spinal research and treatments for major injuries, paraplegia is irreversible and the effects on a person's life are permanent and often devastating. If you are rendered paraplegic after a serious incident, the entire trajectory of your life will change. For one, as noted above, you will be bound to a wheelchair for the rest of your life. You will also need to rely on mass transit or specially outfitted vehicles in order to travel. Depending on your current career and job prospects, you may need to undergo a complete career change. This can be extremely problematic if you were involved in an industry such as construction or anything similarly physical. Given the limitations that are placed on people's lives by an accident that results in paraplegia, many injury victims experience depression as they adjust to their new life. This can place a major emotional strain on individuals as well as their loved ones as they try to move forward. 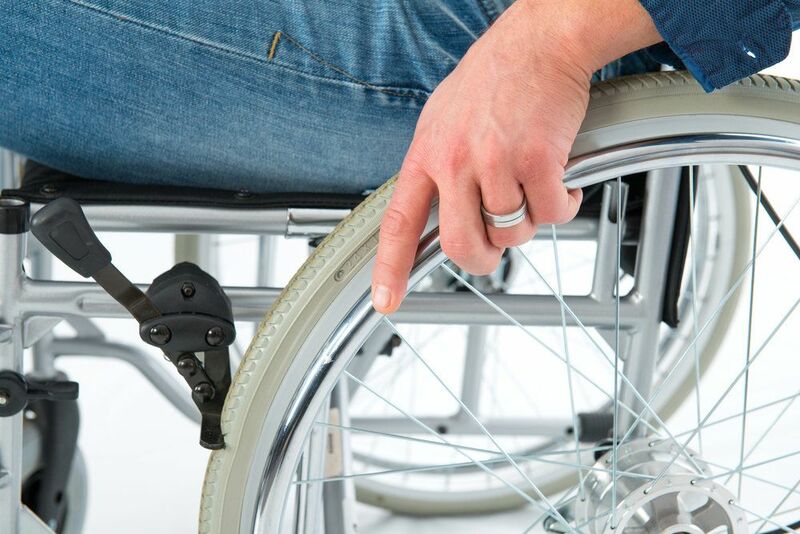 When filing a lawsuit over an incident that renders someone a paraplegic, both compensatory and punitive damages are sought. Compensatory damages cover actual losses related to the injury, including medical expenses, physical therapy, property damage, lost wages, pain and suffering, and lost future earnings. Punitive damages are sought in order to punish the negligent party on top of the compensatory damages. The amount of the punitive damages will be determined by the egregiousness of the incident and the overall nature of the case. The legal process can be complicated, and it helps to have skilled legal advocates on your side. By partnering with a skilled catastrophic injury attorney, you will attain peace of mind. Your lawyer will work on the complicated aspects of the litigation process while you and your loved ones can focus on recovery and moving forward with life. For more information about your legal options following a serious back injury, it's of the utmost importance that you contact our personal injury law firm today. Attorney Joe Horrox will be on your side and provide expert legal counsel.